Thomas Piecha graduated both in Philosophy and in Physics,and holds a Ph.D. in Computer Science. 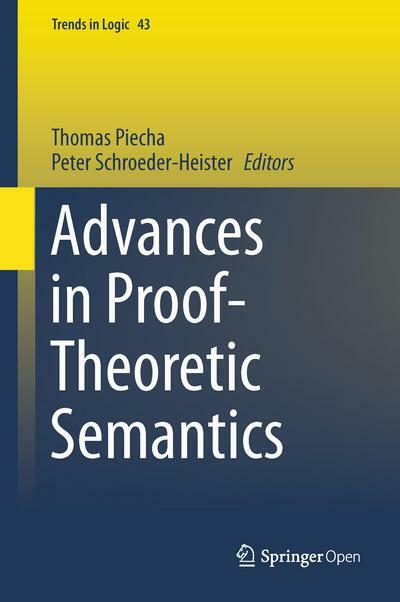 He has published on proof-theoretic and dialogical approaches in logic, and currently works on the proof-theoretic analysis of hypothetical reasoning. 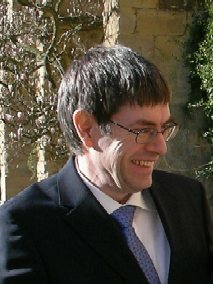 Peter Schroeder-Heister is professor of logic and philosophy of language at the University of Tübingen, holding a joint appointment in the Departments of Philosophy and of Computer Science. He works in particular on philosophical aspects of proof theory and is a leading expert in the area of proof-theoretic semantics.